Tamiya has been part of childhood for you, men. Even now, the game is still very popular of all ages. 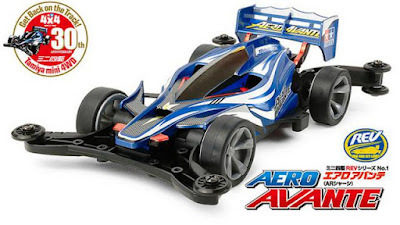 On that basis, In 2015 Tamiya makes a project to build a real car model based Aero Avante, which is the most popular series. 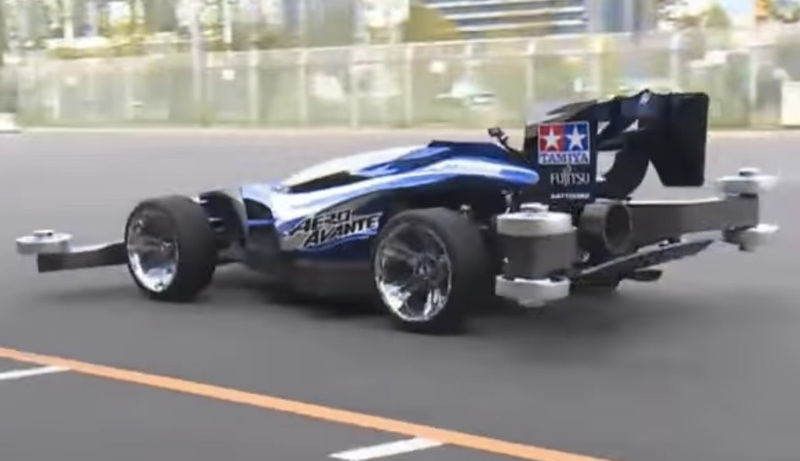 Through its website, Shizuoka-based toy manufacturer uploaded several videos to explain how a toy constructed into a real car in scale 1:1. Each piece is made as closely as possible with the Aero Avante. Even to make the cockpit canopy, the technicians use special techniques in order to form accurate. "Our mission is to share the happiness and experience with mini 4WD enthusiasts around the world," writes the site. As described, for body-car body using a plastic material that is printed. The chassis is made of tubular frame shaped like a buggy car. And from the rims, up to the body cover is placed in the rear of the car. In a way, this project embodies the children's dreams to see a "real" Tamiya that could drive fast on the circuit. 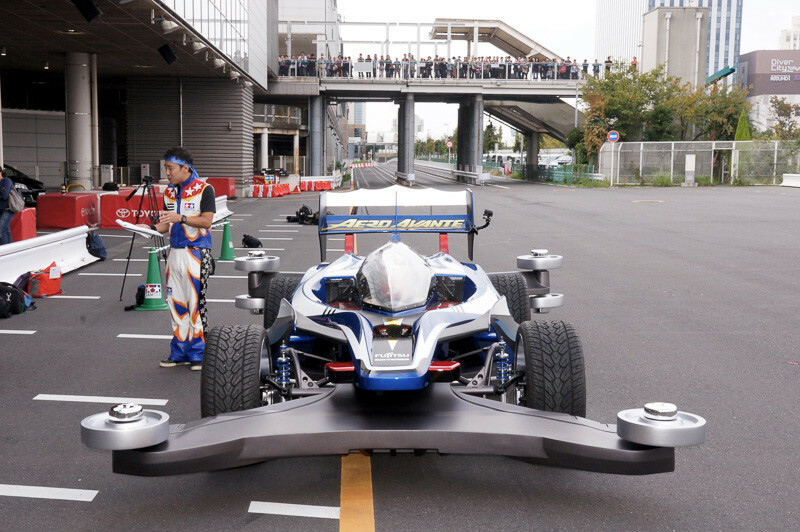 The size of real version of Tamiya Aero Avante has a length of 4,650 mm, width 2,800 mm and height of 1,440 mm. Despite the roller in the front and rear of the car, do not even think the driver must have rammed the car to the wall to turn. Yes, the driver does not have to turn in that way, because Aero Avante have the steering wheel in the cockpit, so the rollers just a display.